Advantek’s mission is to provide pets with safe shelter. They firmly believe that pets aren’t just animals we keep, they are family. Advantek is the humane alternative. 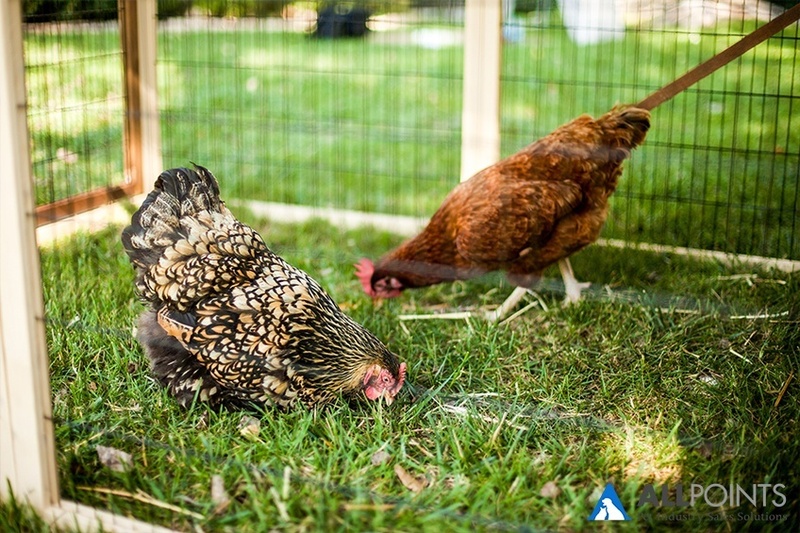 They are the only company actively seeking to provide animals with an appropriate amount of space, even if it means recommending coops for fewer animals than their competitors would. 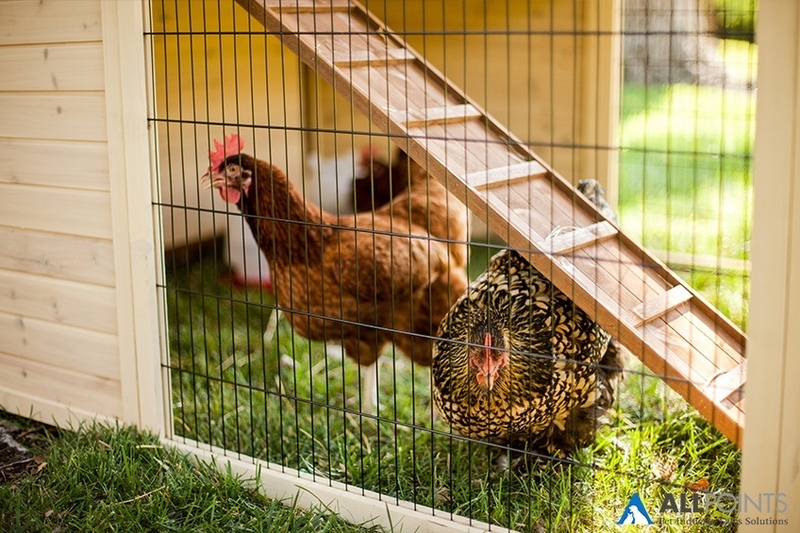 Find out more about their selection of chicken coops, rabbit hutches, dog kennels (including the Pet Gazebo), and humane traps by downloading the various mini-catalogs below.